Green Drinks Saskatoon is meeting at 5:30 pm, May 29, at The Woods Alehouse as part of NatureCity Festival. Green Drinks Regina, at 6 pm, June 4, will offer a preview of the upcoming Saskatchewan Solar Tour and the Saskatchewan Environmental Society’s Climate Friendly Zone campaign. Montgomery Place Community Association is holding a clean-up of the Richard St. Barbe Baker Afforestation Area from 9 am - 3 pm, June 6. 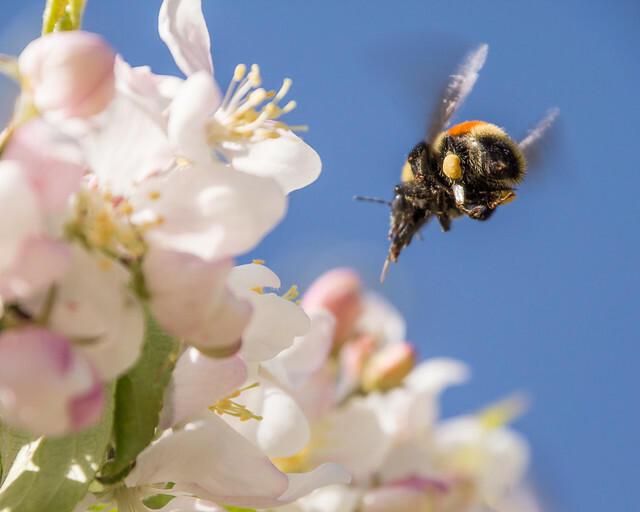 Additional information is available on the EcoFriendly Sask Calendar or by contacting Trish Schmidt. This year’s Saskatchewan Solar Tour of working examples of solar technology will be held on June 20. The morning tour will visit sites in Regina. The afternoon tour will visit sites in Lumsden, Aylesbury, and Craik. SaskOutdoors is offering a Leave No Trace Master Educator course from July 30 to August 3 in Meadow Lake Provincial Park. SaskOutdoors is offering an Advanced Wilderness and Remote First Aid course from Aug. 21-24. 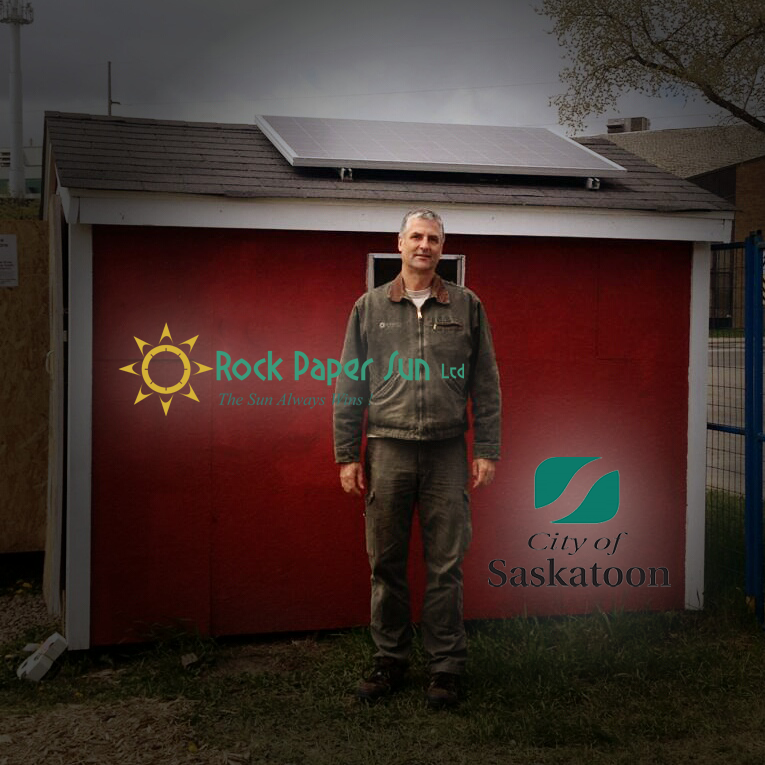 The Saskatoon Food Bank and Learning Centre’s Garden Patch now has a solar-powered office thanks to City of Saskatoon and Brent Veitch, Rock Paper Sun.